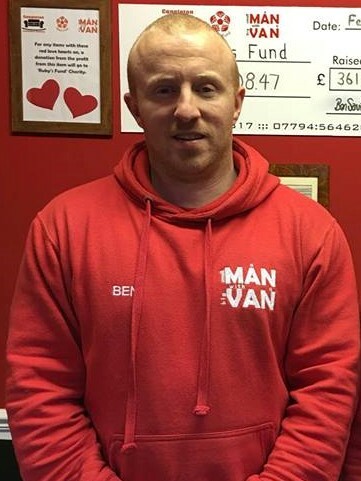 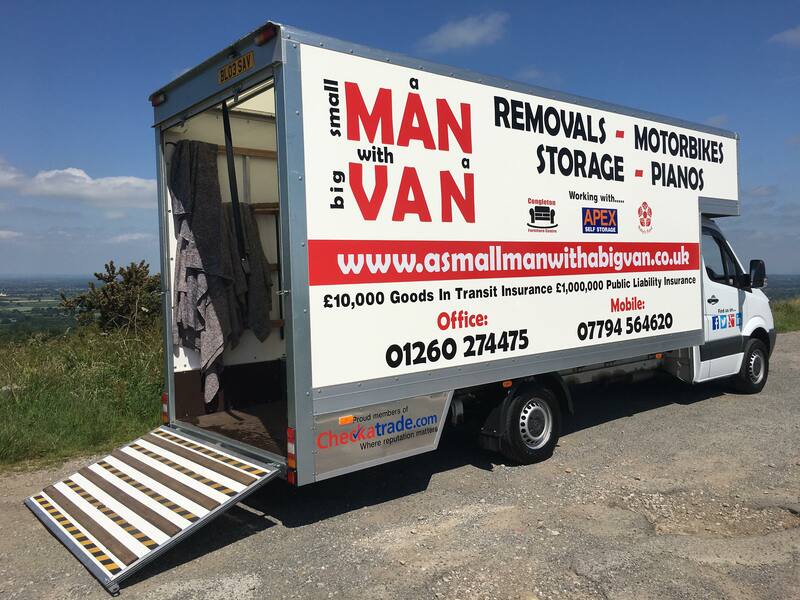 A Small Man with a Big Van Ltd based in Congleton was set up by Ben Savill in 2012, a man and a van is a professional highly sought after service. 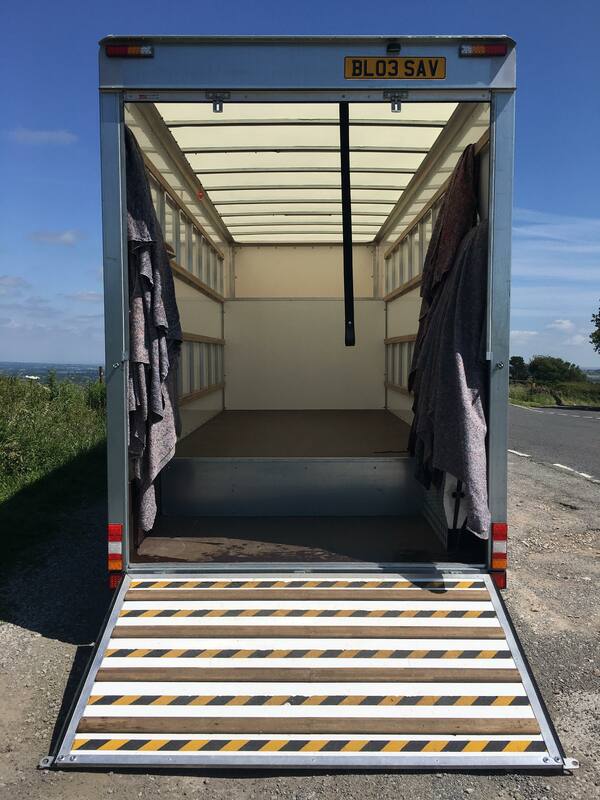 We know how difficult it can be to arrange for the pick up and transportation of various sorts of durable or fragile items ranging from small to very large items. 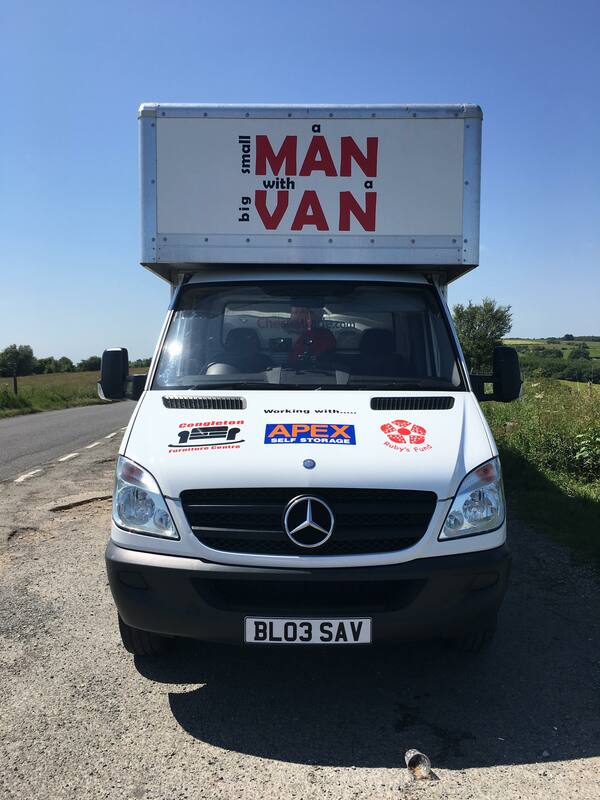 We spotted a gap in the market for a professional man and van service at the right price! 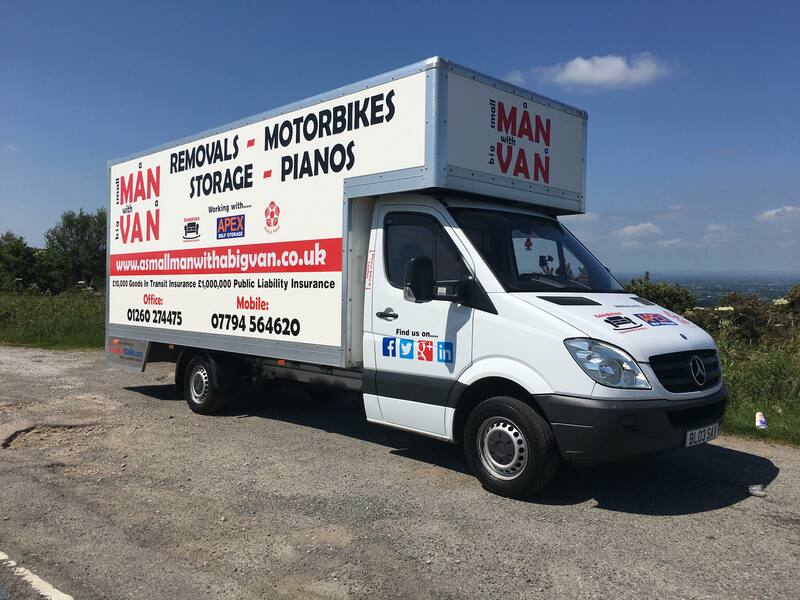 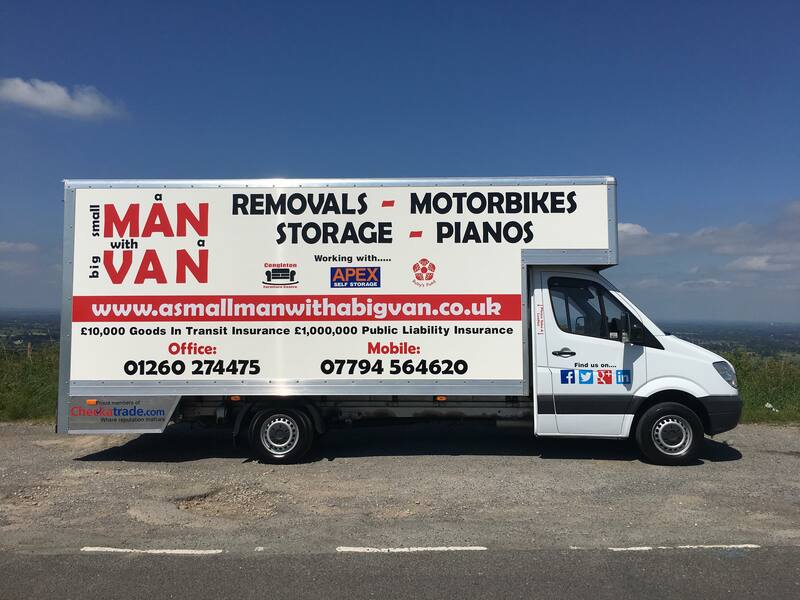 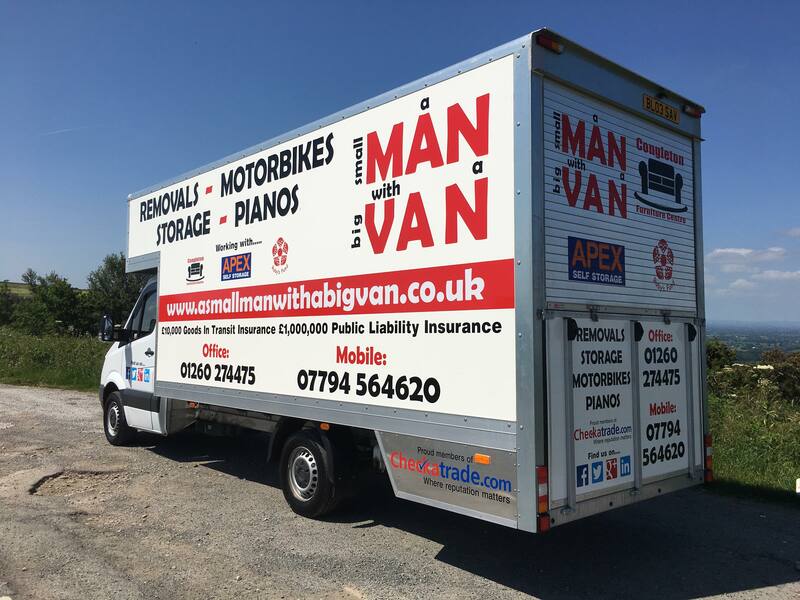 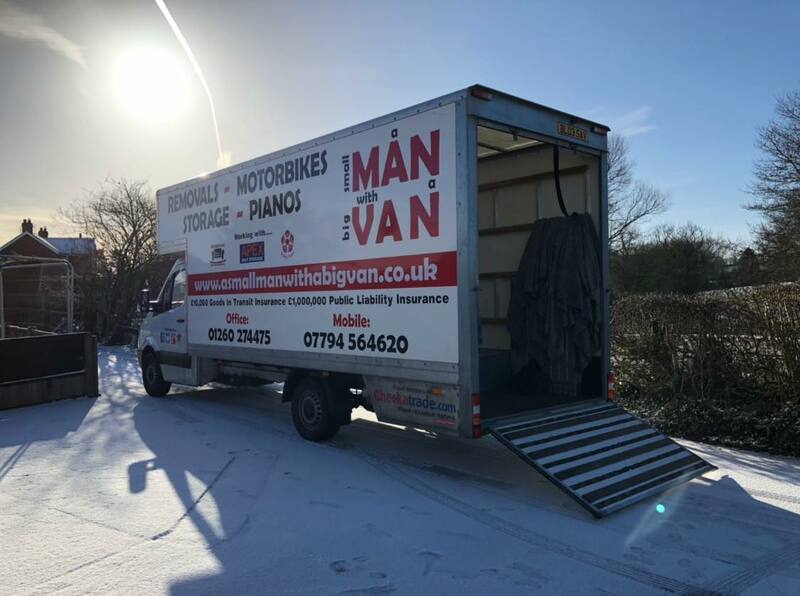 No job is to big or small so whether you need help with a single item, furniture pick up, eBay or Ikea collections or house moves, office removals to larger items like piano removals, you can rest assured A Small Man with a Big Van is both affordable and reliable. 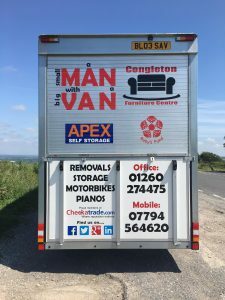 Not only is our Congleton man and van service going to save you a lot of time and hassle, but money as well. 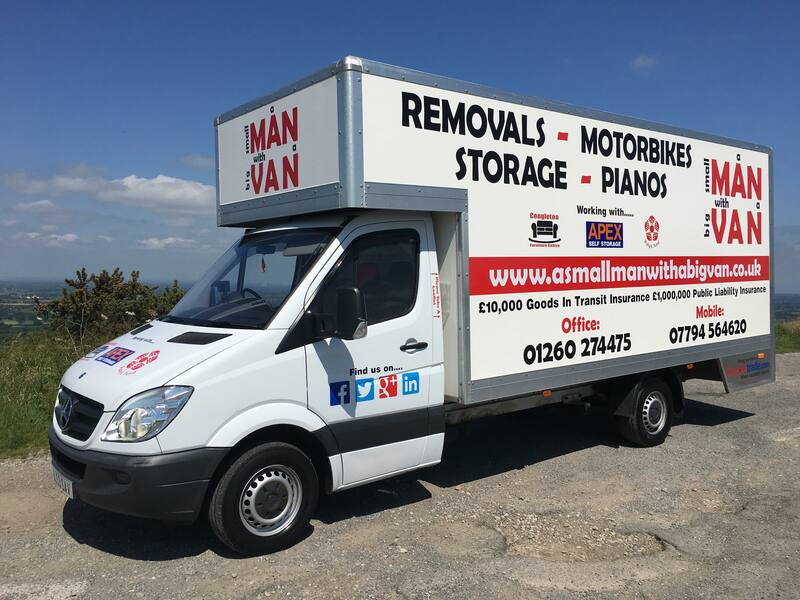 We have a Mercedes Sprinter 313 CDI Dropwell Luton, the biggest 3.5 tonne.